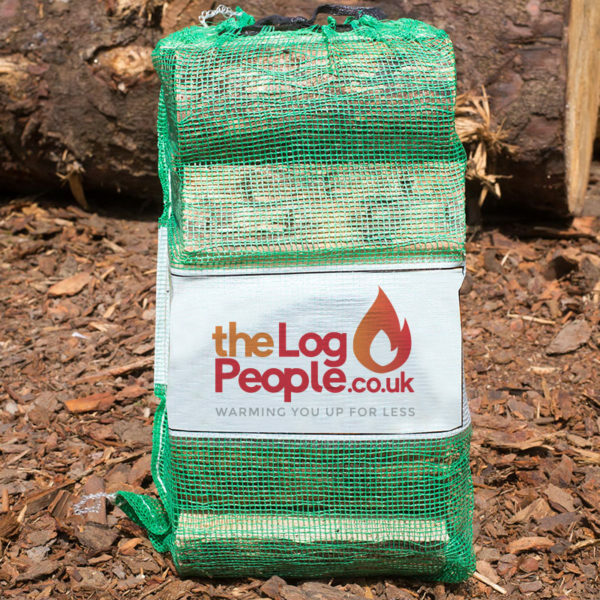 Our super value fully seasoned ready to burn logs are our best sellers by far with prices starting from just £2.75 a net. These fully seasoned logs are easy to light and produce a roaring fire within minutes. 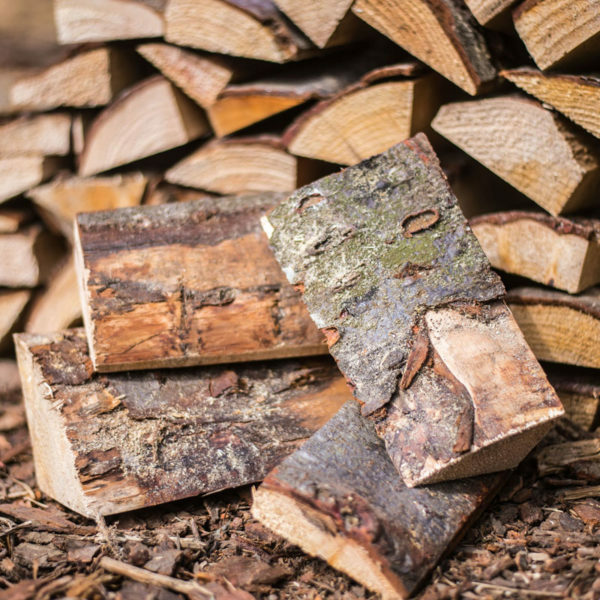 Cut between 8 and 10 inches in length, and with an average moisture content below 20%, these firewood logs are suitable for burning in any wood burning or multi-fuel stove. 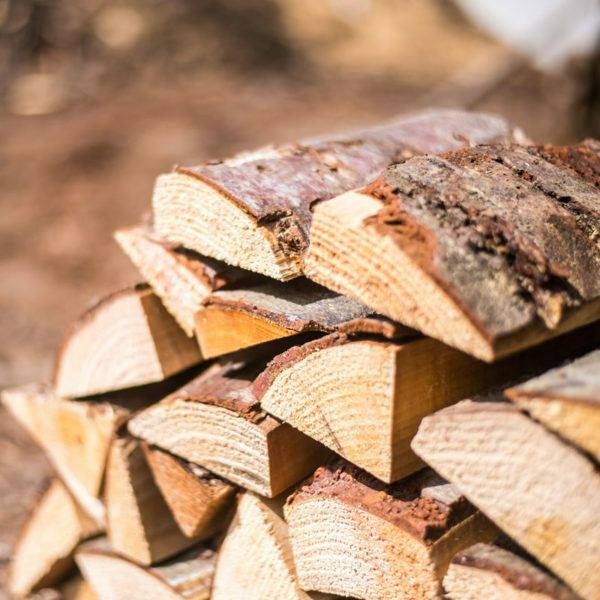 Logs are cut to approximately 8-10 inches and generously packed in 45x60cm nets. 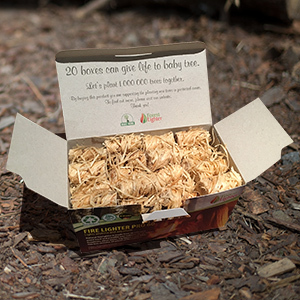 Responsibly sourced from FSC® managed woodlands in the UK. Use kindle to get your fire going. Just grab a handful and place on the base of your stove or open fire. 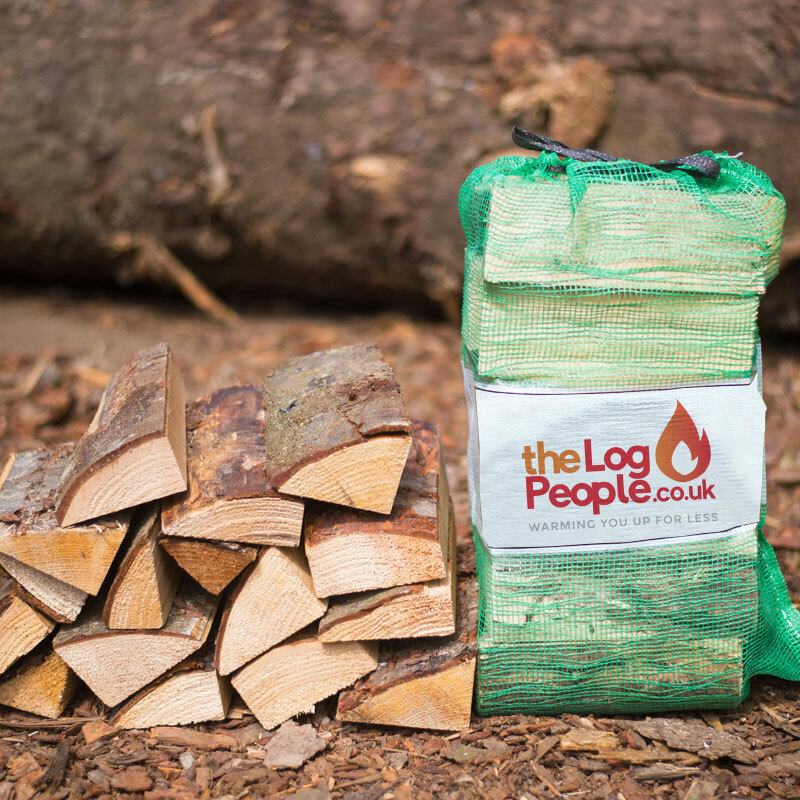 Once your kindle is alight add 1-2 ready to burn logs until you’ve got your roaring fire. 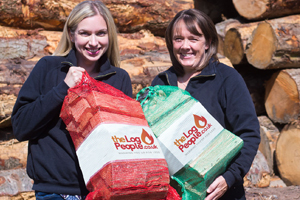 To sustain the burn switch to our kiln dried hardwood – giving you a burn time for up to five hours. Excellent, prompt service. 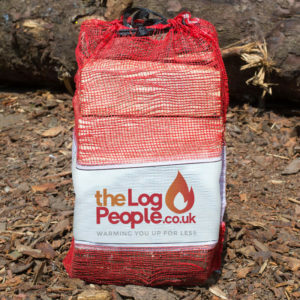 Superb product and value.